In this post, you will find all the necessary extensions and tools for the Magento development. Although there are free and paid solutions with absolutely different functionalities produced by both big companies and single developers, each Magento development extension, plugin, or tool offers a great opportunity to improve the way you work within the platform. Some tools will help you to reduce time and effort usually spent on performing various routine tasks, while others will make your projects more robust and reliable. We will provide you with more details after the break. With Ultimate Module Creator, you will be able to develope modules without coding. The Magento development extension allows you to create custom modules with as many entities as you want. It is also possible to establish relations between them with Ultimate Module Creator. In addition, you can generate both backend and frontend pages, or only backend pages. The extension is free. Commerce Bug 2 is a must have extension for every developer. 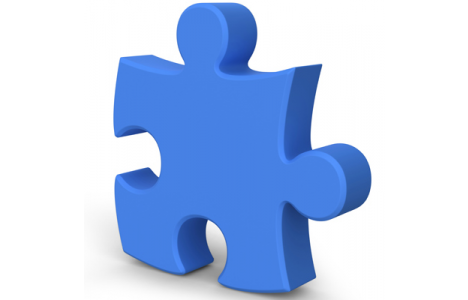 By installing this tool, you will be able to receive the vital information about the system for each request or page. This Magento developer’s module provides information about controller and action name of every request; instantiated models and their locations; a list of each block and phtml template pair. Hit the below link for all the features. The extension costs $49.95. With this Magento development tool, you will be able to use a text file to specify where you want your files and directories to be mapped to. 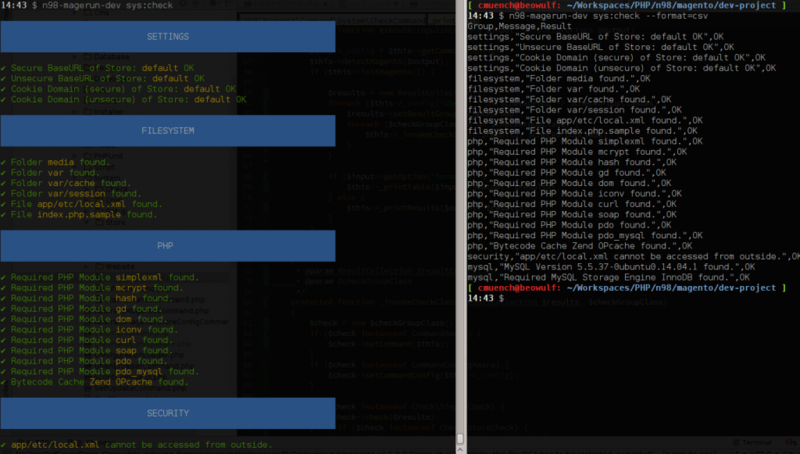 Modman will maintain symlinks, as a result you will hack and deploy the code with ease. This extension for Magento developers provides you with “one-click” access to the most used backend pages of your Magento. Additionally, it also shows the most relevant global search results. 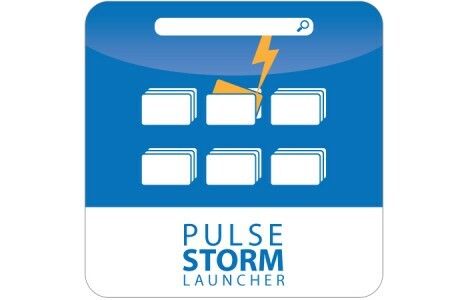 With Pulse Storm launcher, you will be able to save your time and reach better productivity. The module is absolutely free. 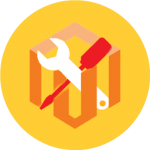 By installing this Magento extension, you will add a section to the Magento Admin console with all installed code modules. These modules will be distinct from Magento Connect packages, which will no longer be limited to modules. 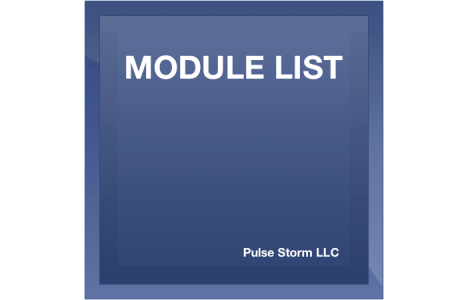 You can download Module List for free. This Magento developer module was designed to find all possible performance bottlenecks. 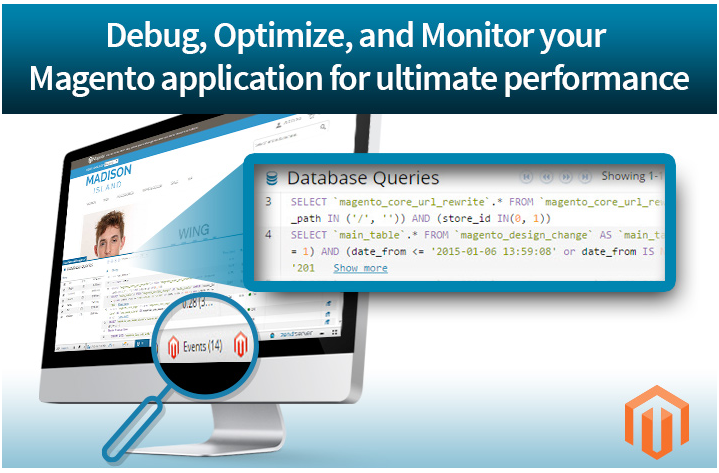 Magento Developer Toolbar provides information about memory consumption, parse time, and number of queries executed. you can also get all the necessary data about module, controller, and action which are responsible for current requests. 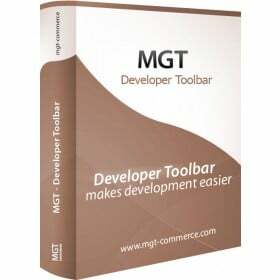 In addition, Magento Developer Toolbar shows a complete overview which templates are used, and how the blocks are rendered. The extension is free. 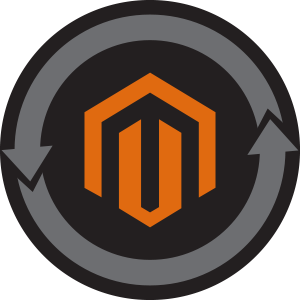 By installing FireGento_Debug on your Magento store, you will add some debugging functionality to your site. The extension is responsible for the list of all installed modules with all their dependencies; activation and deactivation of non-core modules; rewrite conflicts search; all triggered events/observers, and all log files. Get the detailed system information in your backend with FireGento_Debug. In addition, it provides logging interfaces for FirePHP, ChromePhp, and Firelogger. You can get this Magento developer tool for free. With this Magento development extension, you will enhance your Magento with a reliable debug toolbar. It is installed as an ordinary Magento module, so you don’t have to hack your Magento’s core. The tool is absolutely free. 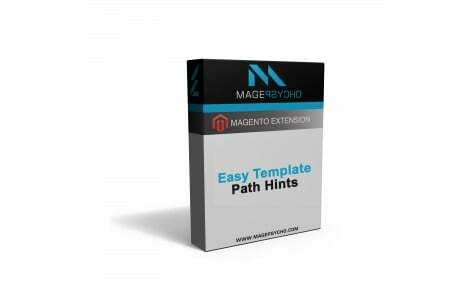 Easy Template Path Hints Magento extension provides you with a secure way to turn on the template path hints for both frontend and backend. The development module is easy to install and configure. It can be enabled or disabled any time, and has an option to add access code for the additional security. The tool is absolutely free. 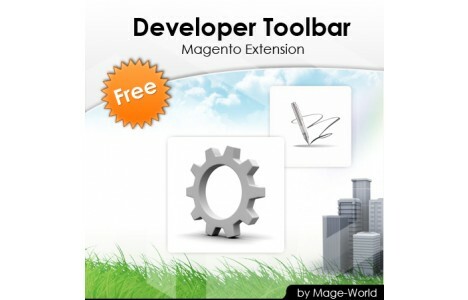 Get instant access to all the necessary functions with the Developer Toolbar Magento Extension. It also provides you with the ability to set your store offline for maintenance, and restricts access to the toolbar by IP. You can download Developer Toolbar for free. 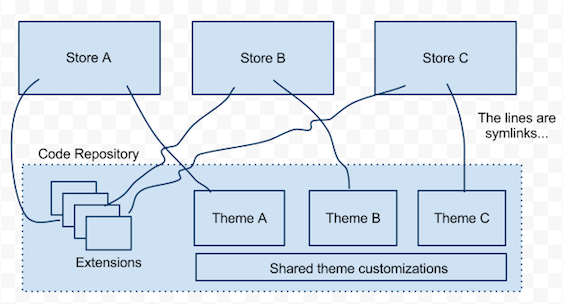 This is a Database Diagram Tool, designed for Magento CE. The service provides DB diagram tools online, it works with all Magento versions, and highlights SQL table relations. Hit the below link for the additional information. This is another set of tools for Magento developers. By using it, you will be able to get a quick database info from local.xml. The module provides such features as module kickstarter with modman support, cache clearing and admin user password reset. You can also install a complete shop and the necessary sample data with build in installer. With netz 98, you can work with Magento from command line. The toolset is free. With the SublimePHPIntel development instrument you will get the ability to scan PHP codes with ease. 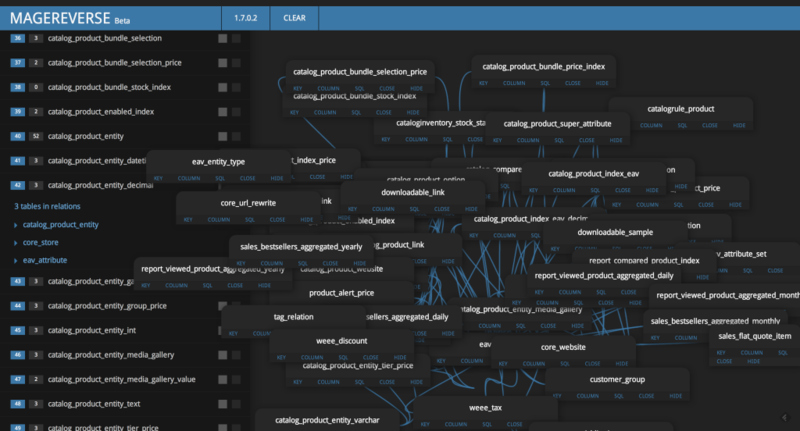 Moreover, the extension analyzes code intelligence for PHP projects. 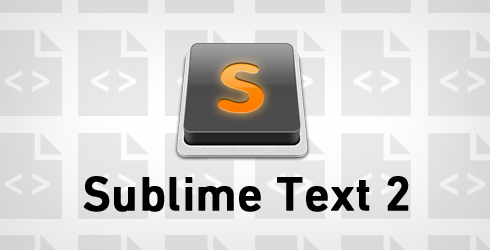 You can also teach SublimePHPIntel about magic and factory methods. The module is free. 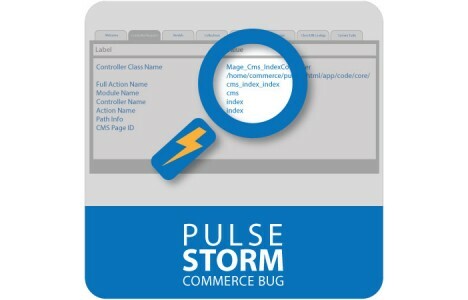 This is a PHPStorm plugin for Magento developers. The tool includes such features as goto for factories and template paths; evaluation of PHP code within Magento environment; xml files and class names; factories autocomplete, xml nodes documentation, etc. You can download a free trial version, or purchase full version for $25. Hit the below link for the additional information. 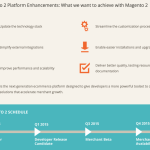 With Magetool, you get additional Zend Framework tools created for fast and seamless Magento development. These tools have been designed to reduce a number of repetitive tasks during development. Instead of constant switching between Magento admin and mysql tools, you can run simple command, improving your workflow greatly. Hit the below link for pricing and features. 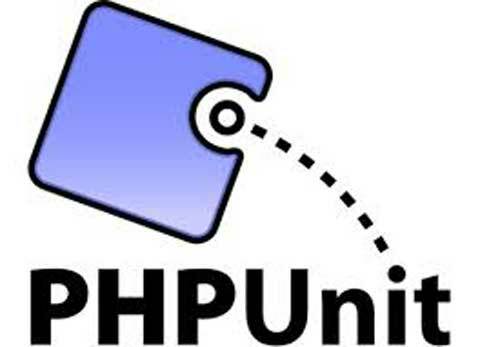 Add a built in unit test suite to your Magento site with Magento PHPUnit Integration. The extension makes the code oriented on running tests over it. The good news is that it doesn’t change any core files or break an instalment database. The tool is free. Composer is a special PHP tool designed to provide a standard format for working with dependencies of PHP software and required libraries. The tool runs through the command line and installs dedicated dependencies for the application. In addition, it allows to install PHP apps available on “Packagist”. Moreover, Composer provides autoload capabilities for different libraries. As a result you can get autoload information specified for easy usage of third-party code. 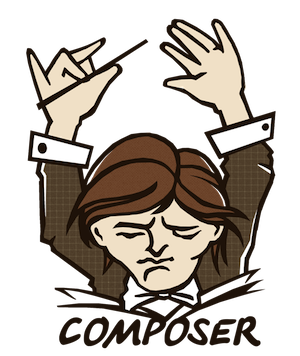 The main goal of Composer is to simplify the integration of a new library or a third party framework to the program you’re working on. Different versions of the same libraries are required for different projects. In this case, all dependent projects have to be upgraded with the upgrade of system wide libraries. Composer easily fixes this issue. The tool installs required libraries for each project apart. 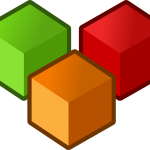 In addition, Composer provides a very easy package repositories management. It can also install packages from different sources: TAR and ZIP files, SVN and GIT repositories, and even PEAR channels. At the same time, Composer doesn’t require information where the package comes from. You can find all available packages at packagist.org. 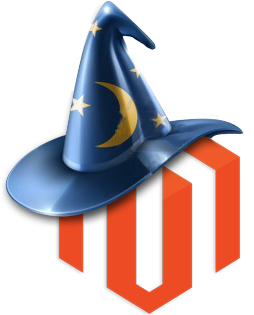 For Magento modules, go to packages.firegento.com. You can use Magento Composer Installer to install the tool. The purpose of the project is to enable Composer to install modules and integrate them into a installation process. Hit the below link for the additional information. This tool is developed to create ready to work development environments. It relies on an easy-to-use workflow and focuses on automation. By using Vagrant, you can reduce development environment setup time and increase production parity. Vagrant is an open source project, with every release done by hundreds of individual contributors. At the same time, HashiCorp provides professional support and works on commercial additions for Vagrant. mobile app requests and web services API calls debugging.